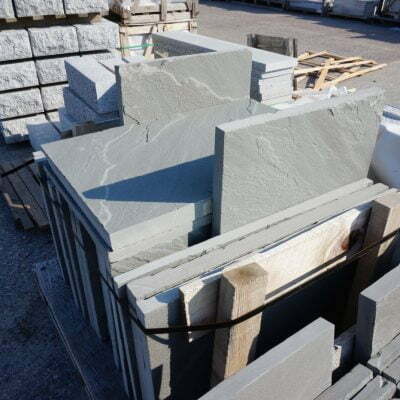 Interested in adding flagstone to your next landscape design or project? You’ve come to the right place. 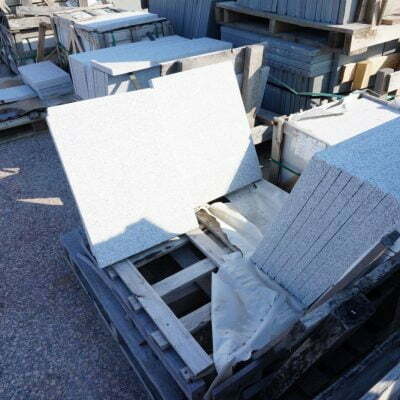 South Shore Landscape offers over 28 different kinds of pattern and flagstone for you to choose from. 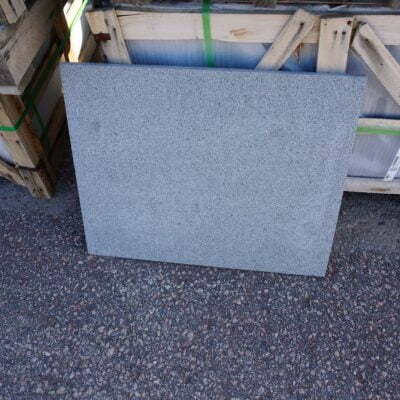 Flagstone can jazz up any walk way, garden, patio, firepit, even give your outdoor kitchen or bar a polished look. 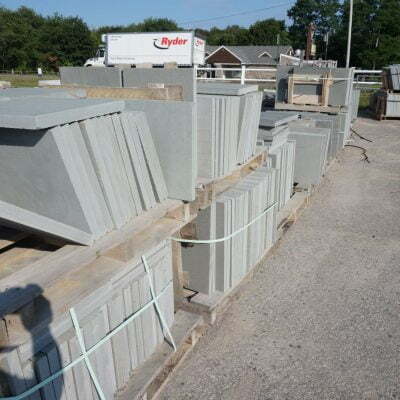 Dimensionally cut blocks like Natural Cleft are quarried in Pennsylvania, and then hand split to yield the natural cleft surface. Who wants hot feet on their pool deck or patio? 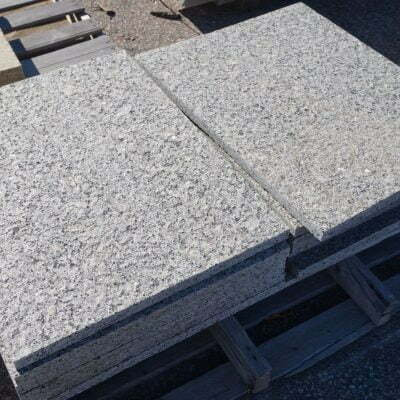 Sandy Point Granite Pattern and Travertine French Pattern are both great choices with its decorative look and ability to stay cool in the heat. If you are shooting for a distressed look than browsing through our Bluestone patterns might be worth your time. 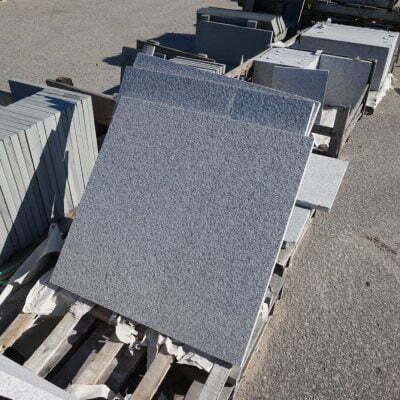 These stones are multicolored and have an antique finish. 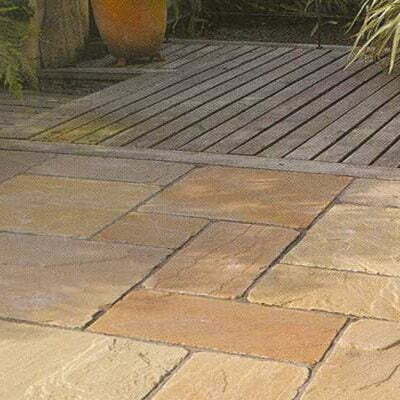 If earthy tones suit you best than the Krishna Yellow Sandstone or Brownstone pattern will be winners with its rich colors of rust and brown. Garden steppers make a great path or walk way to add to your landscape design. 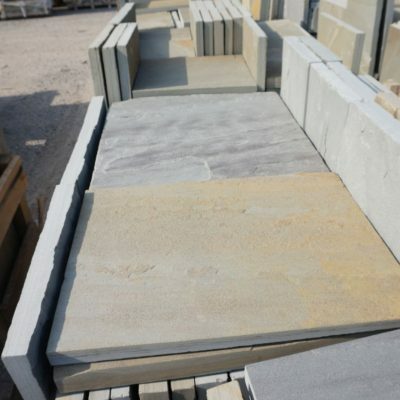 Offering a series of flagstone steppers you can ensure your outdoor area stands out among the rest. Not a fan of conformity? We can assure you that our Irregular Multi-colored stand-up will put a smile on your face. 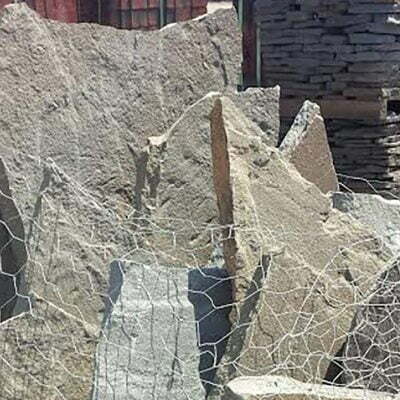 This is a form of Pennsylvania Colonial Bluestone that is randomly shaped broken pieces for you to feature anywhere in your landscape design. 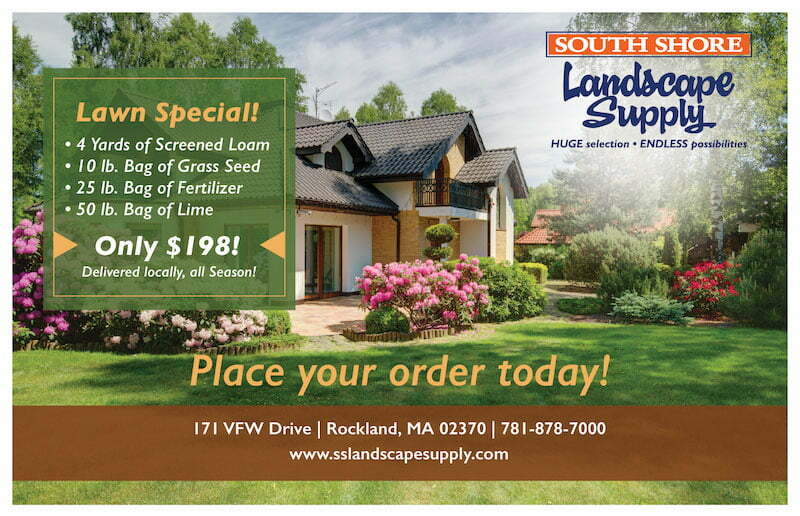 South Shore Landscape is fully equipped to take care of you patter and flagstone needs.